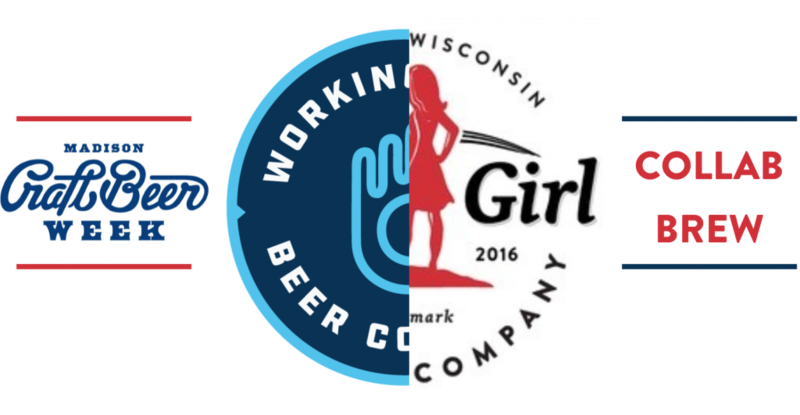 As part of a Madison Craft Beer Week pre-party, Wisconsin Brewing Company is giving away a pair of tickets to see the Violent Femmes in concert at The Sylvee in May. Every pint of WBC’s S’Wheat Caroline sold will get an entry into a raffle for the tickets. Winner picked at 10 p.m. Need not be present to win.